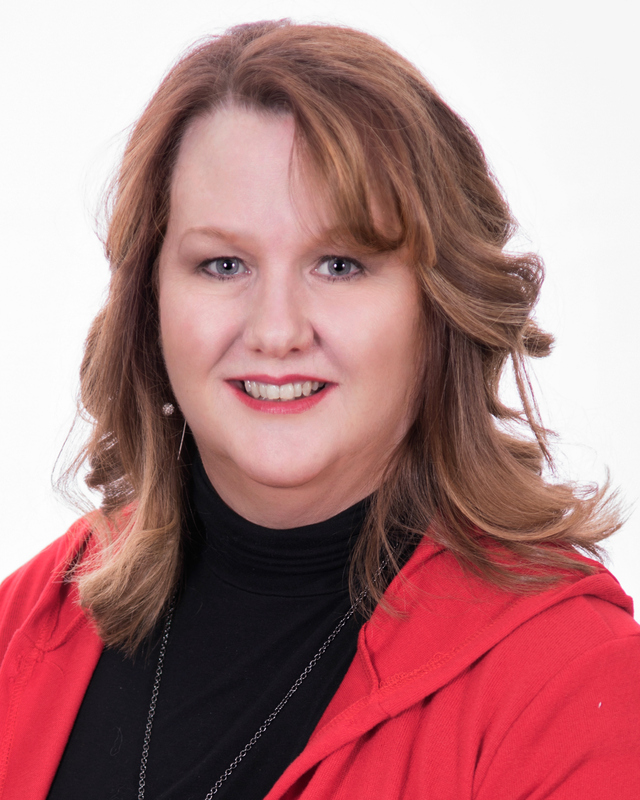 Kelly Eschman came to The RED Team with over 25 years of customer service and account management experience. She obtained her MBA in 2009. Her success has been driven by her professionalism, her ability to build strong relationships, and her desire to help people. As a Realtor she is obsessive about ensuring exceptional customer service, which is enhanced by her enthusiasm and energy. Kelly represents both sellers and buyers in the real estate industry. She is passionate about the needs and goals of her clients. Savvy negotiation and cutting edge technology elevate both the service and efficiency Kelly provides. State of the art technology allows for fast, secure, paperless, and mobile transactions. This technology supports the time-sensitive nature of real estate and makes the process much more efficient and convenient for everyone involved. Kelly grew up in the Belleville / St. Louis Metro area and raised her family of 4 boys here. She can easily show you around town and direct you to local events, including her own personal passions, craft breweries, antique stores, and flea markets. Kelly Eschman is best summed up in five words: integrity, trust, passion, drive and, not to be overlooked, FUN! Looking to buy a new home or sell the one you have? Call or text Kelly at 618-972-9807 or e-mail Kelly.RedTeam@gmail.com for all of your real estate needs!